In September of 2010, released major debut concept mini-album “storyteller”. A digital rock singer with a gender-neutral, husky voice like a young boy’s. Gained popularity among mainly anime fans and internet users, and boasts 90,000+ followers on Twitter. Has released 8 singles, 2 mini-albums, and 2 full albums up until now. The 6th single “Butterfly Core” released November 27th 2013, was chosen as the opening theme song to widely-popular anime, “Detective Conan”. Aside of that, VALSHE has been expanding activity in the scene, such as singing two video-game tunes and two anime tunes. July 2014 marked the debut as a professional voice-over actor as the role of Kuto Himi from large-scale media mix work “WRITERZ”. In the past, VALSHE’s CD covers were all illustrations of the singer, who purposefully did not appear much in front of media until the previously mentioned “Butterfly Core” single. For the single’s standard cover version, VALSHE’s face/actual photo was used for the first time. November 30th of the same year, at the first live show, the artist’s identity was revealed. and ranked 10th in Oricon’s weekly charts. On July 16th, single “TRANSFORM / marvelous road” was released. VALSHE held CD release events on July 30th at Zepp NAMBA in Osaka, August 3rd at Zepp DiverCity in Tokyo, August 20th at Zepp NAGOYA in Aichi–twice at each of the three venues–for those who purchased the above single. 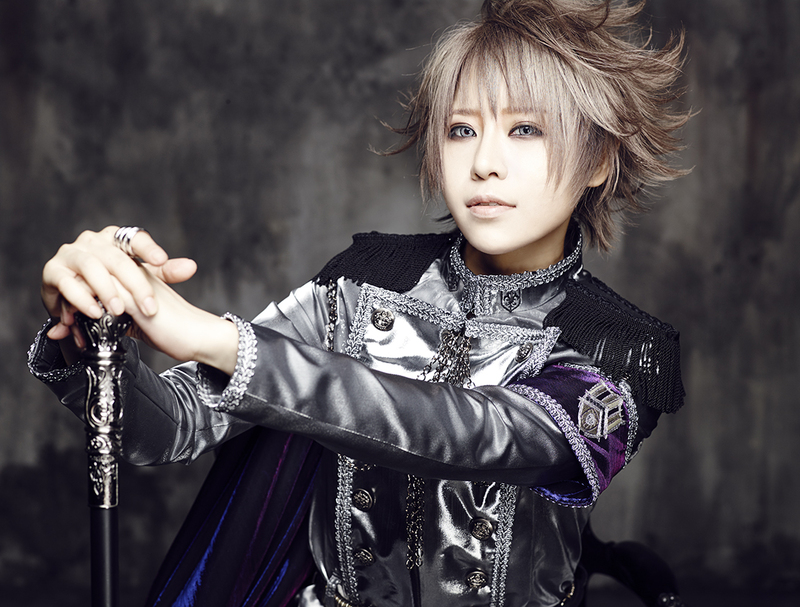 On September 24th, Single “TRIPxTRICK” and mini-album “storyteller II ~the Age Limits~” were simultaneously released. On November 8th at Maihama Amphitheater, VALSHE performed at two shows titled “VALSHE LIVE THE TRIP 2014 ~Lost my IDENTITY~”, which were of great success. Single “Kimi e no uso” released on February 4th 2015, was once again chosen as the ending song of “Detective Conan” and became a huge hit. Following this, the live footage from November 8th’s Maihama Amphitheater show “VALSHE LIVE THE TRIP 2014 ~Lost my IDENTITY~” was released on DVD on April 22nd. The third mini-album “Jitsuroku・Kumonoito” is planned to be released June 24th. VALSHE’s continued progress can be expected in the future.